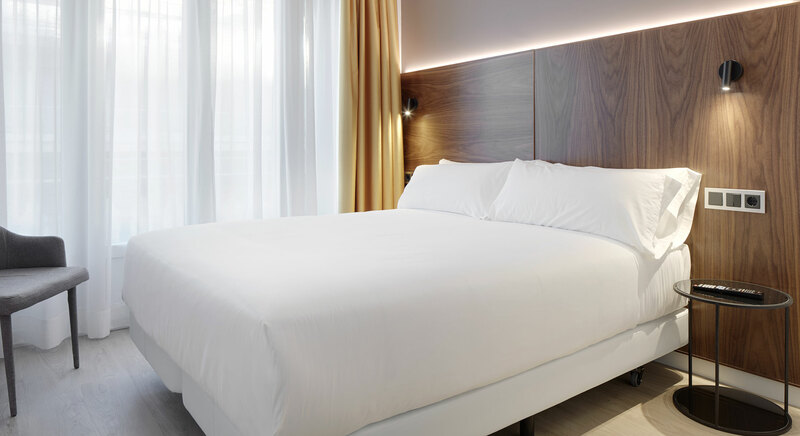 Hotel Arrizul Congress**** is a luxury hotel with 46 rooms, opened at the beginning of 2017 in the centre of San Sebastián, next to Concha and Zurriola beaches, the Donostia surfing beach. 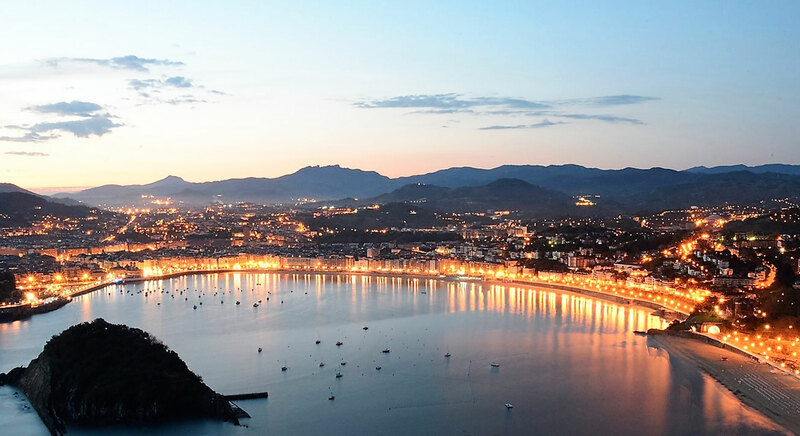 This excellent location provides immediate access on foot to the renowned donostiarras restaurants, the shopping area, pintxos (tapas) bars, and Kursaal Congress Centre. 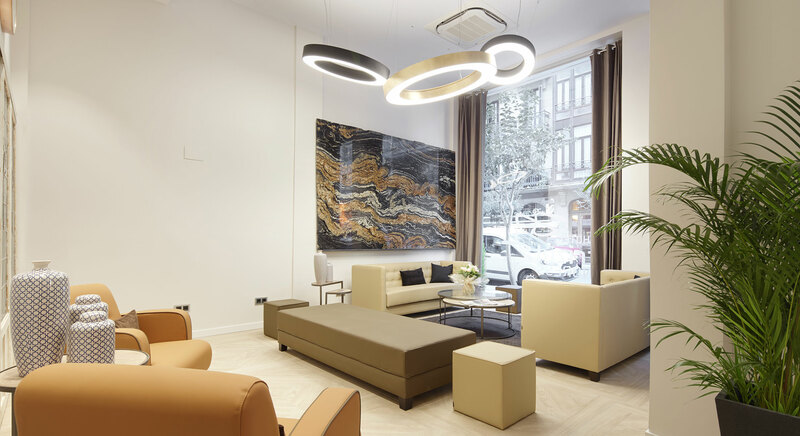 For travellers arriving by train or bus, its location is perfect: a quick 10-minute walk from both San Sebastián Train Station , and the new Bus station, destination of the airport buses for Loiu-Bilbao, San Sebastián-Fuenterrabía and Biarritz airports. And if you arrive in Donostia by car, we have spaces available at the hotel’s private car park. Arrizul Congress Hotel. Tour 360º. Click here. In the city centre, just around the corner from the beaches, bar areas and restaurants. We offer our guests a buffet breakfast with fruit juices and high quality products. 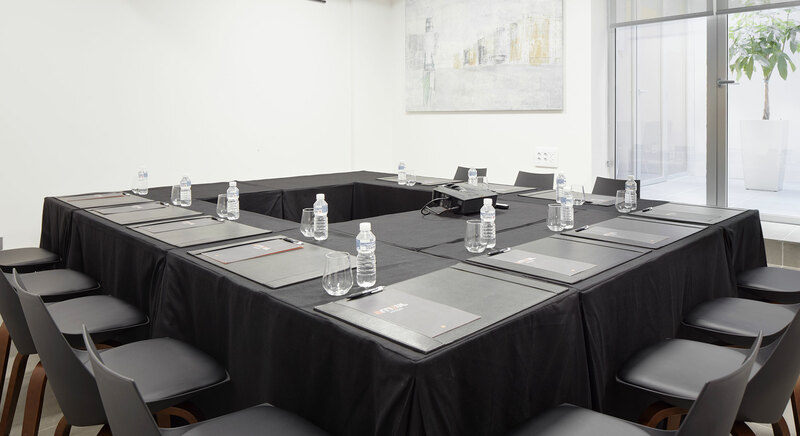 The ideal venue for holding business meetings or events. 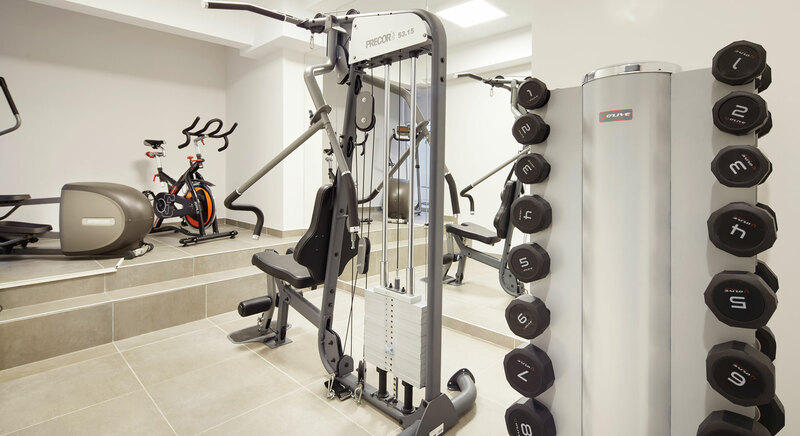 Our Gym is equipped with a treadmill, exercise bikes, etc.